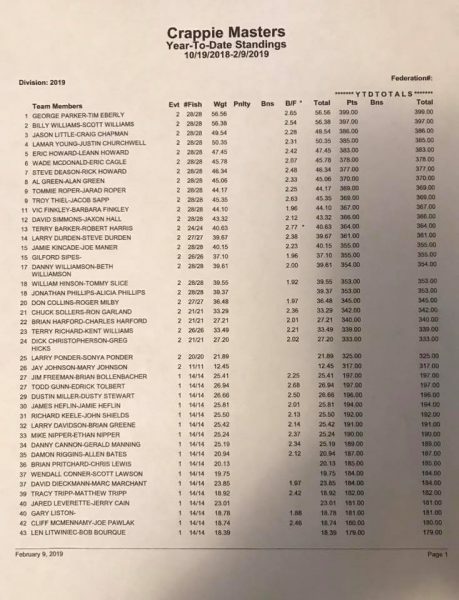 George Parker and Tim Eberly win the 2019 Florida State Championship!! 1st place on the St. Johns River followed up with a 2nd place finish at Lake Talquin. Congratulations! !